Full service agency Amaze, which has offices in Manchester and Liverpool, has made two senior appointments. Former head of Amaze PR, Sandra McDowell, takes on the role of managing director of Amaze Communications reporting to Amaze CEO Natalie Gross. McDowell, who had long spells at Connectpoint PR and Mason Williams before joining Amaze in 2008, has been tasked with developing Amaze’s digital marketing communications offering. She will head a 40-strong team. Joining McDowell is Stephen Brunt, who has been appointed strategy director for Amaze Communications. He was previously strategy director for TBWA Manchester, where he led communications strategies for brands including EA Games, BP and Nissan. Brunt had originally agreed to join Gyro Manchester but decided to accept an offer to join Amaze instead. 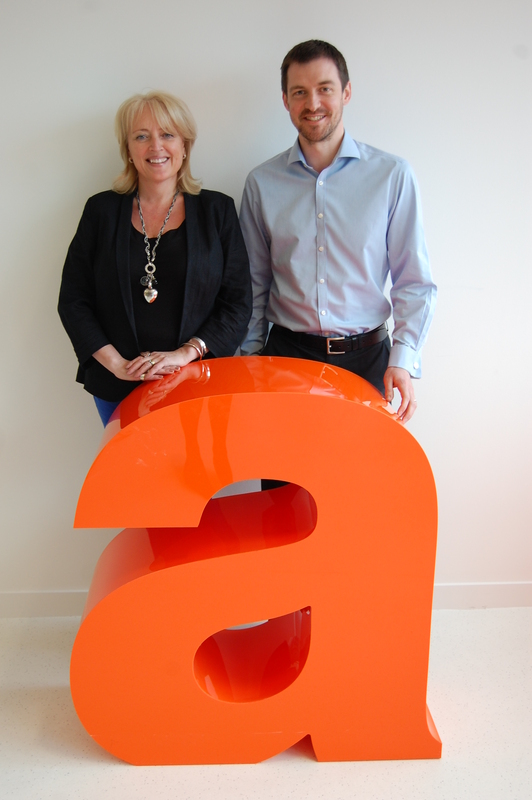 Amaze was recently sold by owner Hasgrove to St Ives Marketing Services in a deal worth £15.3million.